Students have the opportunity to participate in a variety of optional activities throughout the year, including lunch time workshops and lunch lectures, student-organized clubs, all different types of prayer services, holiday celebrations, a trip to Poland and visits to historical locations around Jerusalem. One of the biggest challenges of being at Pardes may very well be choosing from among the plethora of activity options outside of the Torah learning schedule. Click here to see this year’s Google calendar of student activities which take place at Pardes outside of regular classes. Students of all ages and backgrounds learn with each other and from each other, facilitating strong communal bonds. Beyond the intensive classroom and beit midrash experience, Pardes community is further enhanced by weekly community lunch, communal hikes and retreats, social action projects and shared Shabbat and holiday meals. 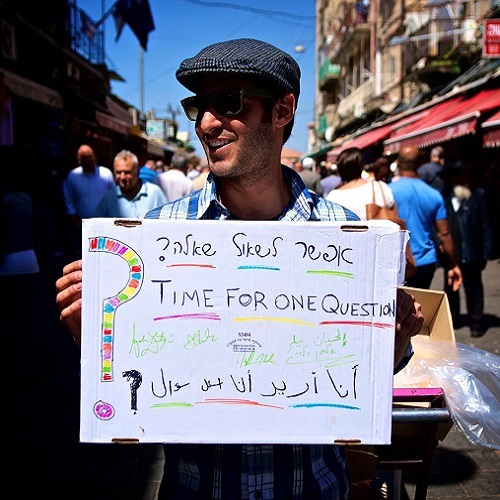 How the modern Jewish state relates to identity is an integral part of learning. Pardes presents a variety of off-site experiences to facilitate this exploration and gives voice to a range of opinions, some of which may be quite challenging and result in difficult conversations and critique. Honest dialogue is encouraged in the safe space that Pardes provides. Your own, sometimes idiosyncratic, explorations! Let us know how we can help you in your journey of discovery. Ideally, the study of Torah engenders a commitment to assisting those in need. To actualize this ideal, Pardes has a social action department that ensures that all students contribute to society in a meaningful way. Pardes students are expected to bring Torah outside of the beit midrash and personally work for tikkun olam (improving the world) in an area of interest. Some students focus on ideological projects that engender change; others engage in direct action. Some students join programs that are set up by Pardes; others, with the help of the social action director, find their own assignments. These experiences enable students to encounter sectors of the population that they would otherwise not get to know, and in many cases they build lasting relationships. Projects include: Clothing drives for refugees; educating struggling school pupils; hunger alleviation through working at a soup kitchen; peace and conflict work; recycling; singing to Alzheimer’s patients; toiling in a community garden. The highlight of the social action calendar is the Yom Iyun Shel Chesed, a bumper day of community-wide volunteering in memory of our students Marla Bennet z”l and Ben Blutstein z’l. Click here to watch a video about this annual social action event at Pardes. One of the most powerful aspects of living in Israel for a significant amount of time is fully experiencing the rhythm of the Jewish calendar. This is true foremost of the Jewish week, which is very much centered around Shabbat. Sunday, instead of being part of a weekend, is the first day of the week, with businesses and schools open regular hours. Jewish holidays in Israel bring with them distinct sights, sounds and smells, often a full month before the holiday begins. Orienting yourself to the Jewish rhythm of life and seasons is part of the challenge and reward of being in Israel for an extended period of time. Shared Shabbat meals are a valued aspect of students’ Pardes experience. Students regularly host each other, and Pardes faculty and board members invite students to spend Shabbat with them. Pardes does not offer dorms, benefitting each student’s overall experience living and learning in Israel. Students live in the neighborhoods near Pardes, with Israeli neighbors and fully integrated into Jerusalem city life. Every day life includes exciting cultural opportunities around town and more mundane tasks like paying bills, learning how to communicate with repairmen and navigating the bus and train system. After one semester or a year at Pardes, students often report feeling very much at home in Jerusalem. Pardes provides a student handbook, updated yearly, which includes a variety of information about life in Jerusalem and helps students get acclimated. Click here for help and information about accommodation in Jerusalem. How much do students spend on living expenses? 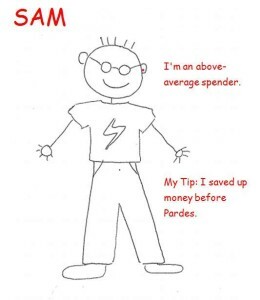 Students tend to have varied spending habits. Below are four student spending profiles based on actual information from students at Pardes in 2015-2016 and are represented in US dollars. Background: I worked for a few years after finishing college in my field before deciding to come to learn at Pardes. I have some money saved up. 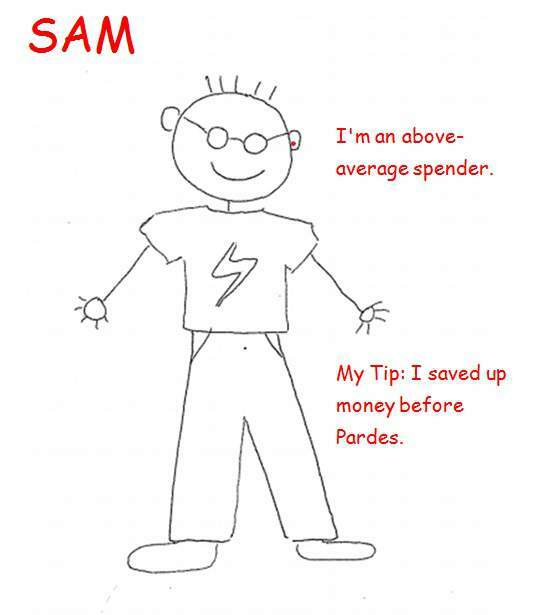 Spending habits: I’m an above-average spender. 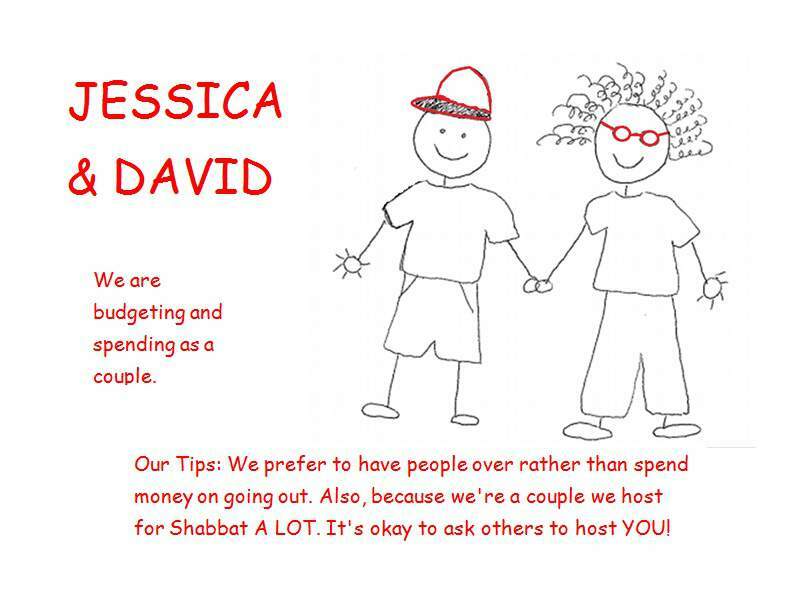 Living space: I live in an average Jerusalem apartment with two roommates and our apartment is furnished. Background: I’m on a very tight budget. I clean houses and babysit when I’m not in class. 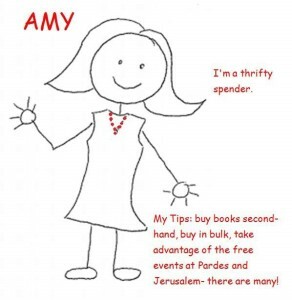 For me, every shekel counts. 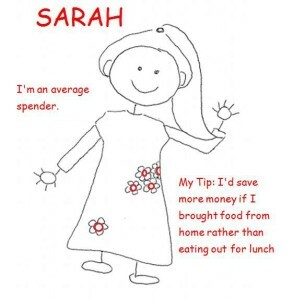 Spending habits: I’m a thrifty spender. 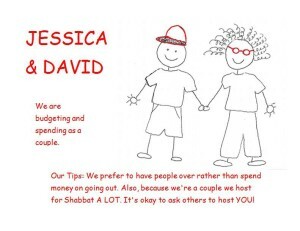 Living space: I live in an average Jerusalem apartment with two roommates. Our apartment is furnished. 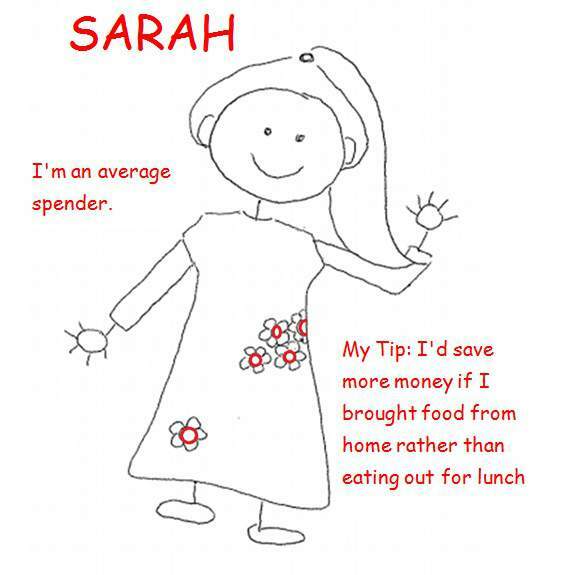 Spending habits: I’m an average spender. Living space: I live in nice and spacious flat which is furnished with two roommates. Living space: Our apartment is average-sized with two bedrooms but we do have two balconies and a decent sized kitchen. Our apartment is furnished. Germany Close-Up: American Jews Meet Modern Germany (Dates TBA) provides Jewish American students and young professionals in their twenties and early thirties with an opportunity to experience modern Germany up close and personal. Participants visit the sites of historical events, partake in aspects of contemporary Jewish life in Germany, and meet with Germans of all backgrounds. Germany Close-Up works closely with the German Embassy and the General Consulates in the United States, the Humboldt University in Berlin, and other American and German institutes. Participants examine the 1,000+ year history of German Jewry, and engage in discussion about the Shoah and Germany’s Nazi terror, issues of memory, and Germany’s continuing effort to come to terms with its past. In addition, they will learn about Germany’s transformation in the last 50 years into a modern, reunified, and democratic country in the heart of the European Union, which is home to the third-fastest growing Jewish community worldwide. Germany Close Up is administered by the Foundation New Synagogue Berlin – Centrum Judaicum. It is supported and subsidized by the Transatlantic Program, as part of the German Federal Government’s European Recovery Program. Read a student’s experience in Germany. Limited to US citizens 35 and younger. Pardes Heritage Seminar Trip to Poland (January 15 – 19 2017) – Already a Pardes tradition for more than a decade, this trip explores the 900-year history of what was the largest Jewish community in the world. From the rabbis who authored many of the texts we study in our Bet Midrash and the Hasidic movement to the Yiddish writers, socialist revolutionaries and Zionist leaders, this is an encounter with a vibrant Jewish culture that set the standard for the rest of the Jewish world. Sites reflecting the life, and the destruction of this community will be visited in what is always a deep, meaningful, and spiritually uplifting journey. The contemporary, post-Communist Jewish community is a fascinating story in and of itself, and will also be a focus of this 5-day trip. A scholarship fund established by the Claims Conference has in the past awarded many Pardes participants a rebate of $520. Read a student’s reflections from Poland. Pardes Community Service Trip to Turkey (Dates TBA) – This trip is a rare opportunity to visit and work with the 500-year-old Jewish Sephardi community of Istanbul. In previous years, the Pardes groups have taught in the Jewish school, run programming for youth movements, community professionals and lay leaders, visited the old age home and run a community shabbaton. Our students have worked hard and greatly impacted the community during their stay. They also learned an enormous amount about Jewish history and peoplehood and made meaningful connections with their Turkish counterparts. We will also tour some of city’s most famous sites, including the old Jewish quarter. Click here for this year’s orientation book. 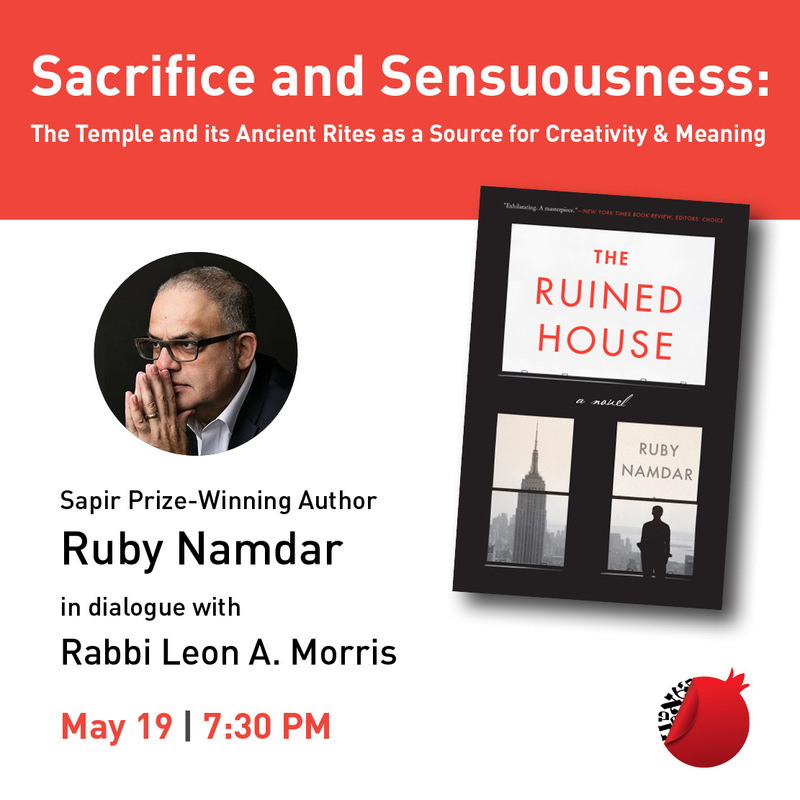 Copyright © 2019 Pardes Institute of Jewish Studies. All rights reserved.